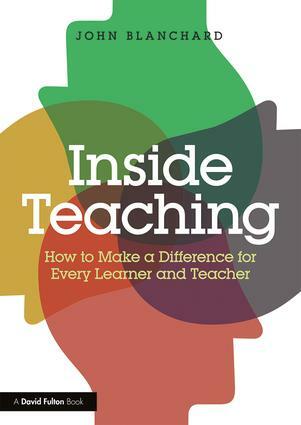 This book distils key research and evidence about what effective teaching means in practice. Covering all aspects of teaching, it encourages the reader to reflect on their pupils, their planning, teaching and assessing and their continual professional development. Observing lessons and being observed. This practical book will be an essential resource for both trainee and practising teachers who want to help their pupils to fulfil their physical, emotional and intellectual potential.